The ability to taste the umami taste in food could be beneficial for overall health, particularly in older people. In a recent study, published in the journal Flavour, scientists from Tohoku University Graduate School of Dentistry in Japan developed an umami taste sensitivity test and used it on 44 elderly patients. The taste tests revealed that the elderly patients who had lost their taste for umami also complained of appetite and weight loss. Those who had problems tasting umami complained that food was no longer palatable and they were not eating normally. Umami may play a role in the overall health and nutrition of people who need it most. Aging, as well as a number of diseases and illnesses, decrease our ability to taste and smell. This decrease in our senses is a major contributor to poor nutritional status in populations like the elderly, making it increasingly difficult for doctors and nutritionists to ensure that their patients get much-needed nutrients. 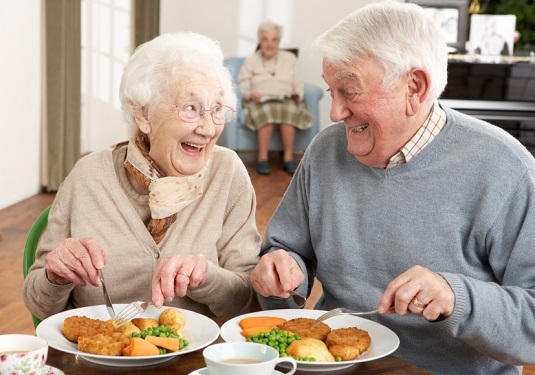 Studies have found that adding MSG (the purest way to add the umami taste) to certain foods, such as soup and mashed potatoes, has been successful in increasing the food intake in institutionalized elderly populations. Other research, including this study published in the journal Nutrition, has determined that umami ingredients may play an important role in generating the prolonged taste to a meal and thus in determining its overall enjoyment.